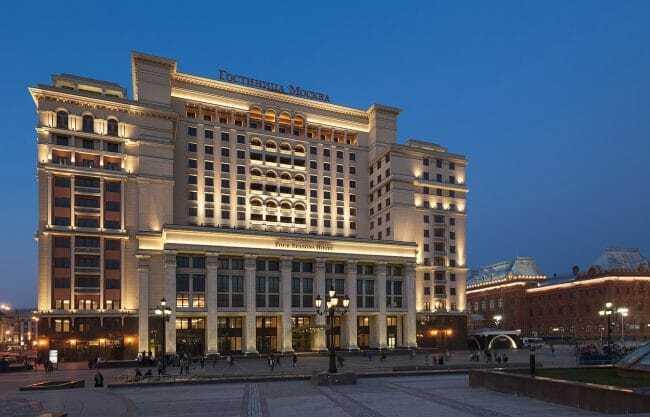 The newest hotel in Moscow is the luxurious Four Seasons, which opened in late 2014 and features one of the most stunning locations in the entire city – directly adjacent to the Kremlin and Red Square. 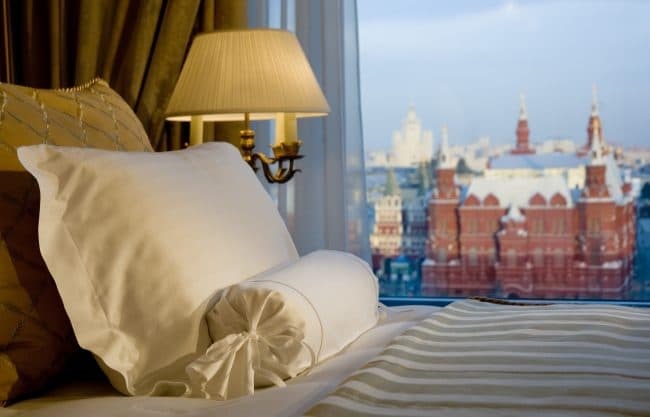 A few of the upper category rooms and suites offer unforgettable views of Red Square and the Kremlin. 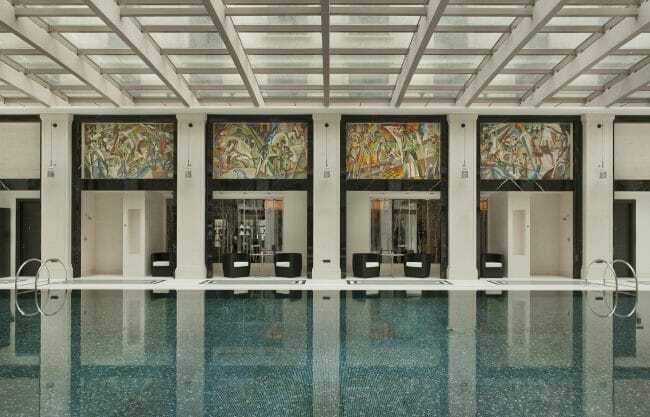 The hotel has incorporated some of the original elements of the 1950’s-era building while offering some of the most luxurious rooms in Moscow. 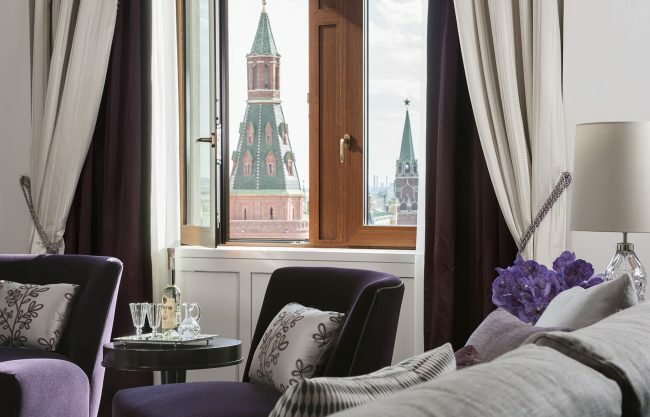 One of our favorite rooms are Premier rooms with the balcony overlooking the Kremlin and Manezh Square. 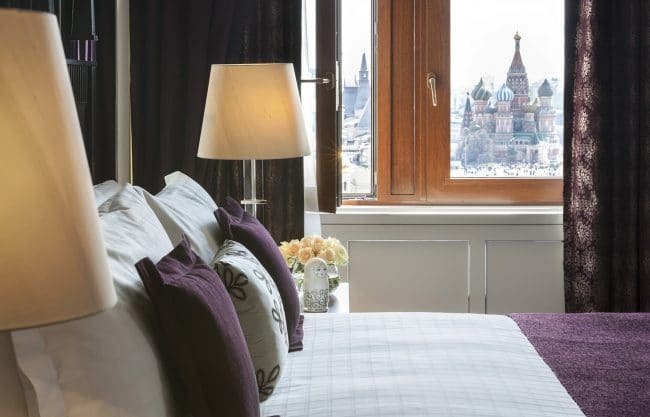 These are truly the best rooms with a view in Moscow! 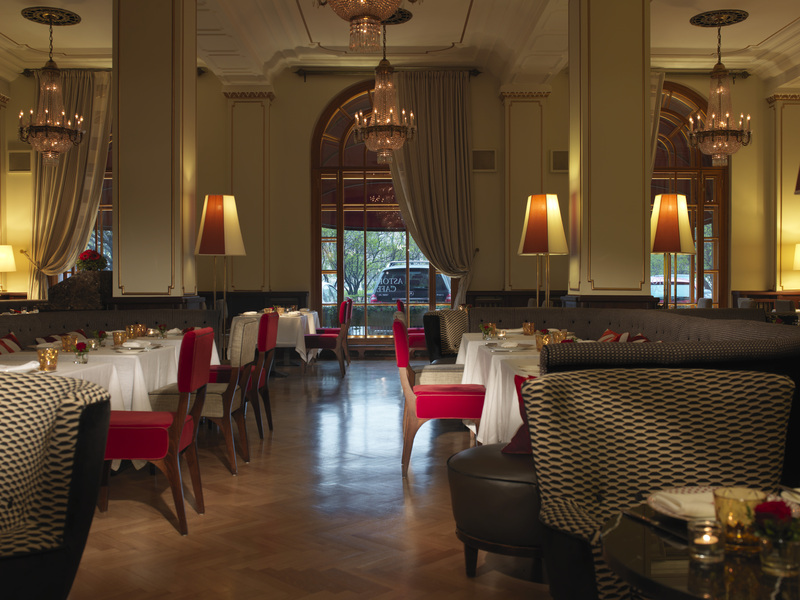 The Ararat Park Hyatt is located just two blocks from the Kremlin and overlooks the Bolshoi Theater. 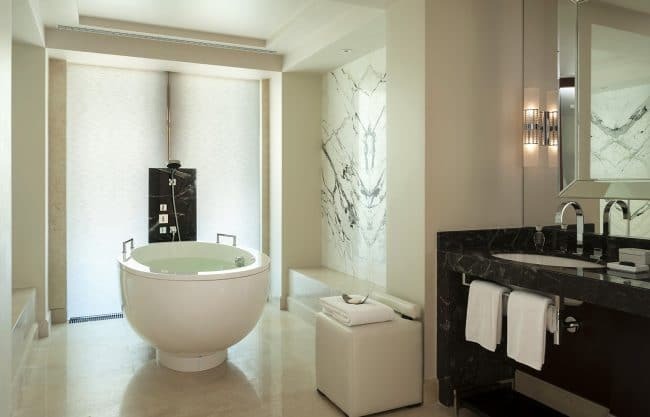 The Park Hyatt is a modern, elegant hotel with large rooms and excellent dining facilities. 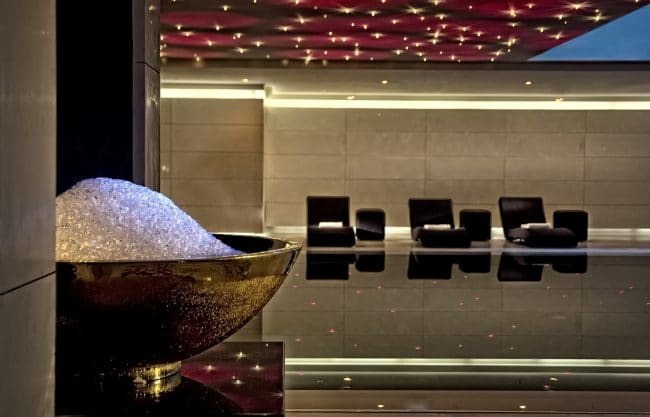 If you prefer sleek and modern design, then this is the right hotel for you. All rooms were remodeled in 2012 and feature contemporary décor with chic mirrored accents. 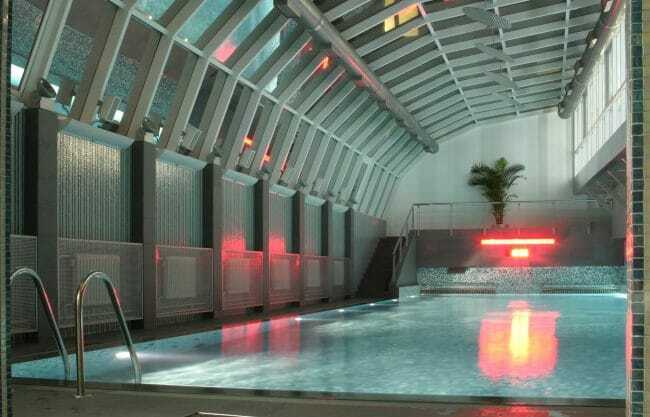 We especially love the rooftop terrace, The Conservatory, and the huge fitness center and spa. 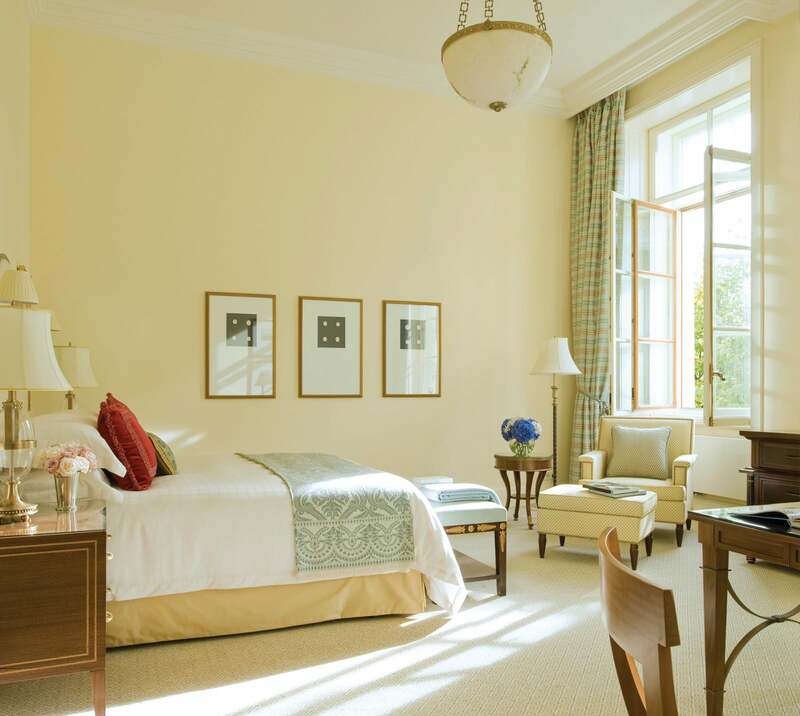 The recently remodeled Winter Garden Suites offer sweeping views of the Bolshoi Theater, Red Square and the Kremlin Walls through floor to ceiling glass walls. Truly unforgettable! 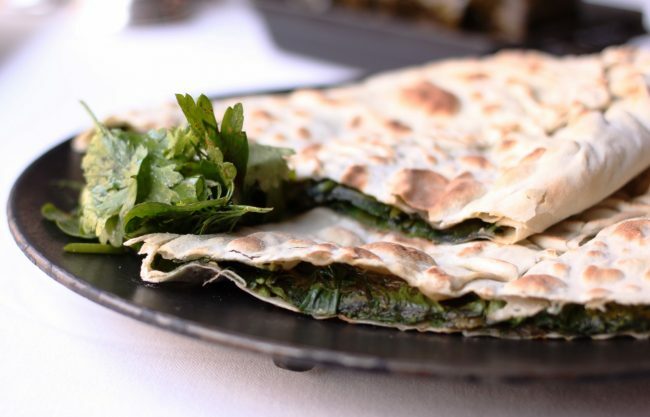 Make sure to try delicious Armenian cuisine at the famous Cafe Ararat. 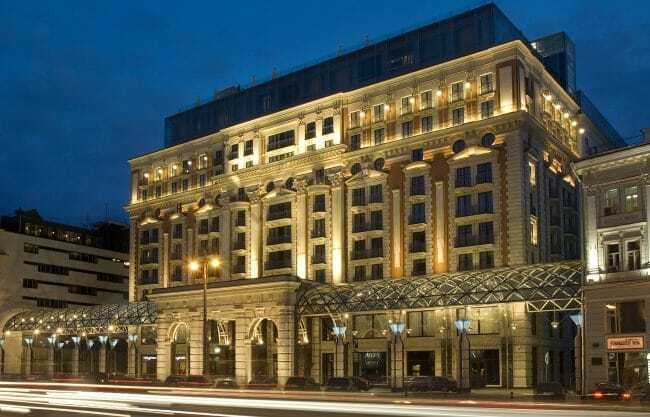 The Ritz Carlton, Moscow has an excellent location just a block from Red Square and the Kremlin. 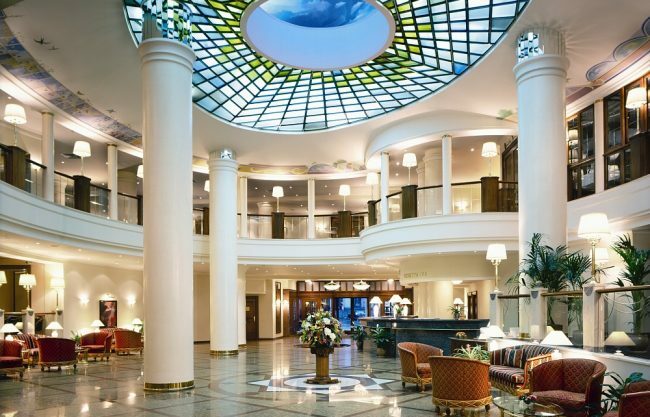 This hotel is a bit larger than any other deluxe hotel in the city (327 rooms). 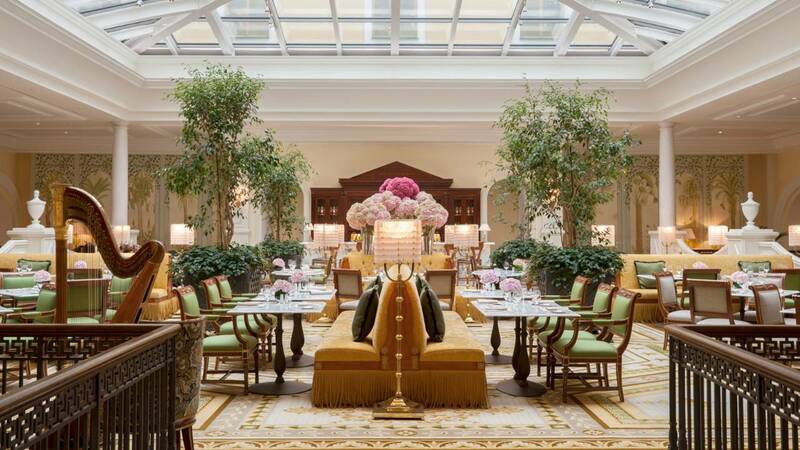 This is a very traditional Ritz Carlton and is ideal for those who prefer ornate and palatial décor. 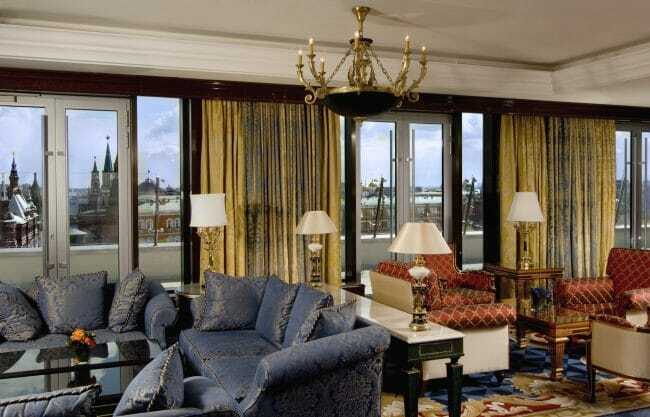 Rooms are spacious, with dark woods and heavy brocade curtains adorning. 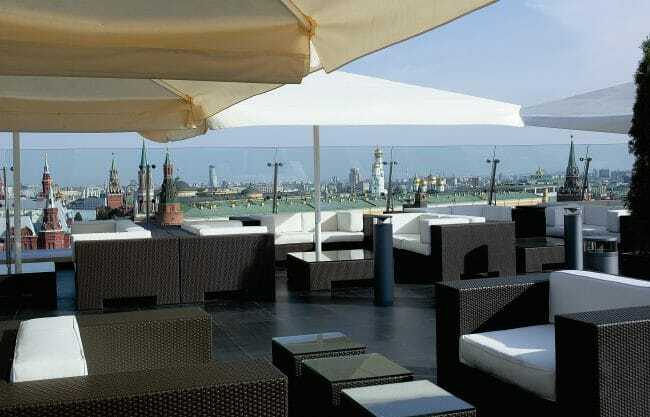 The hotel’s spa is exceptional and the rooftop O2 lounge is worth a visit for the unsurpassed views of the Kremlin at night. 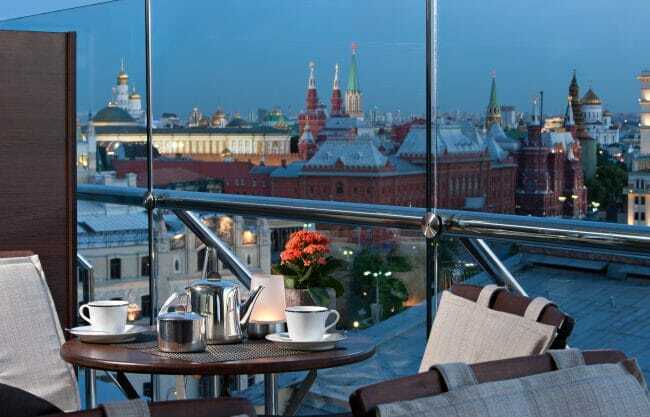 We do recommend including Club access if you decide on this hotel, as it is a great value and gives you an intimate Club to enjoy breakfast in while overlooking all of Red Square and the Kremlin. 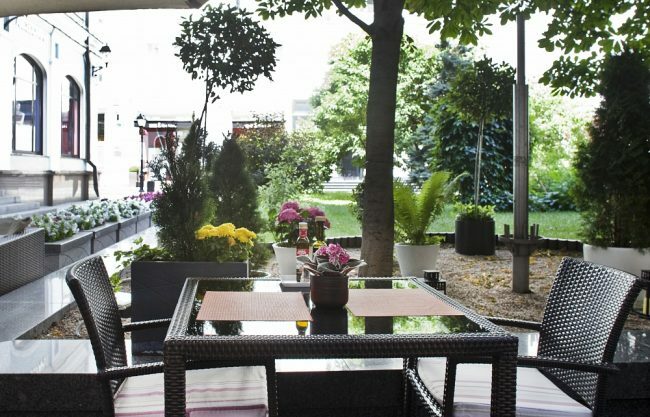 During the summer, you can enjoy your breakfast outside with that truly unforgettable view! 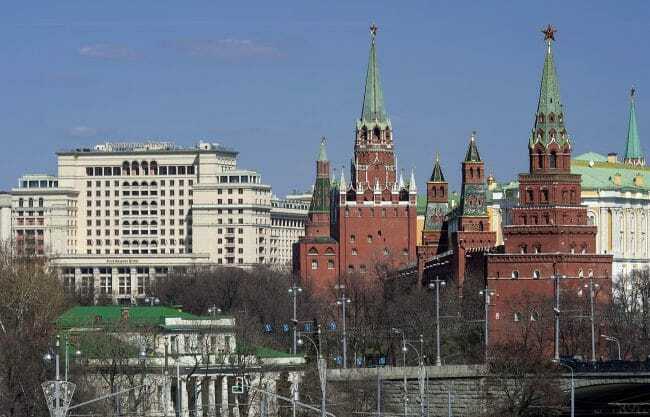 The Marriott Royal Aurora provides the opportunity to experience a wonderful mix of traditional and modern Moscow. Located in the city center, within walking distance of Red Square and the Bolshoi Theatre, the Aurora offers convenience, luxury and value. 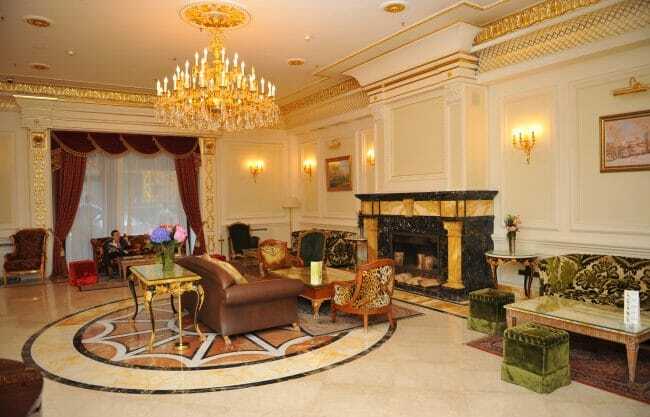 Each of the 192 spacious rooms offers their own butler service - the only hotel in Moscow to offer this service. 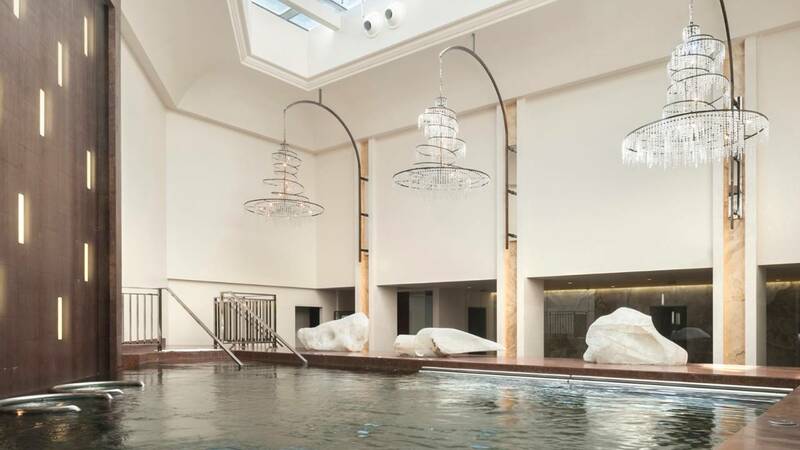 The hotel boasts an indoor swimming pool, health club, Guerlain Beauty Salon, the Aurora restaurant and the famous Polo Club Restaurant. 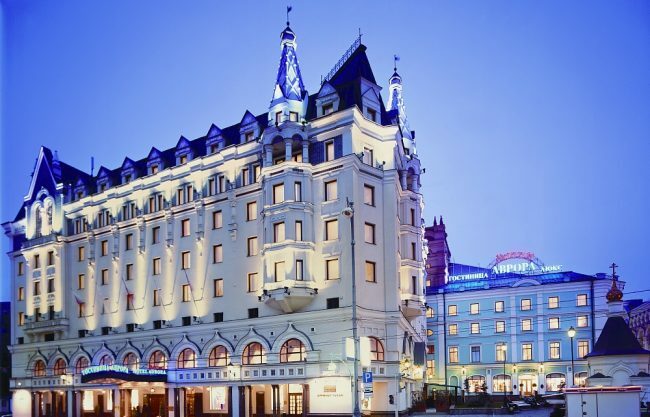 The hotel is quite large and has more of a corporate feel, but the weekend price one of the lowest in the city for a hotel with this great location not too far from the Kremlin. Room sizes are spacious and all the top sites are walkable. 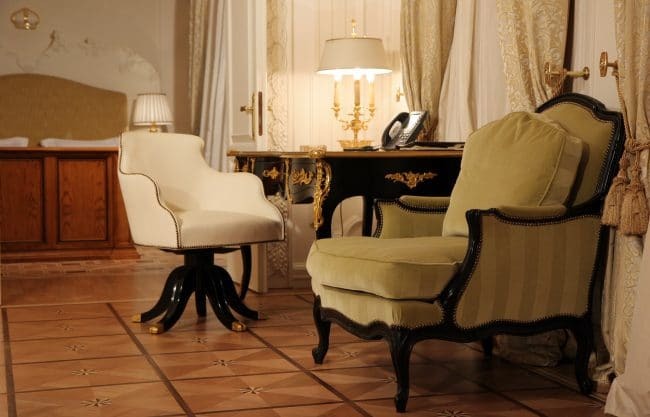 If you prefer a boutique hotel, the historic Hotel Savoy is a perfect hotel for you. 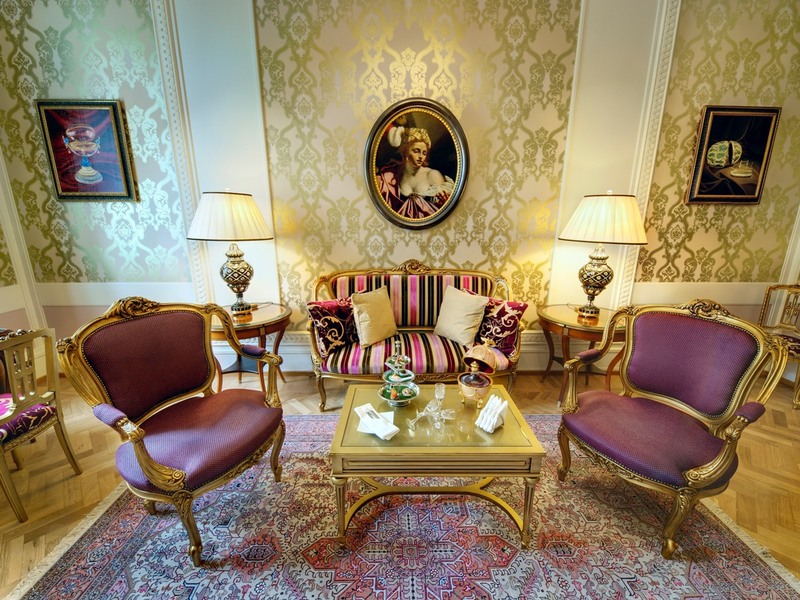 Hotel Savoy is just a couple of blocks farther from the Kremlin and offers guests the only upscale boutique hotel in the city. This little gem has rooms with traditional décor, but they do run on the small side. 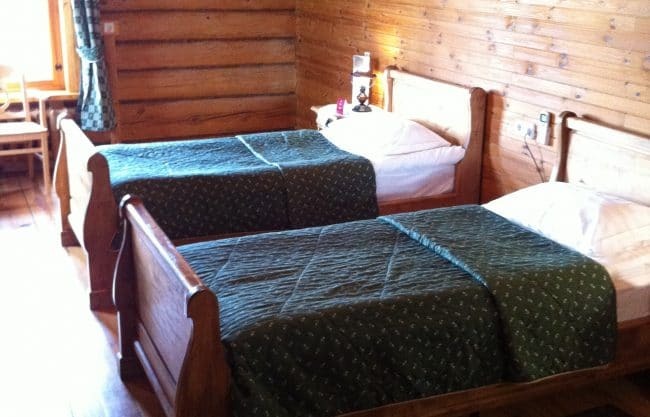 All rooms offer queen beds, rather than king (with a small selection of twins). 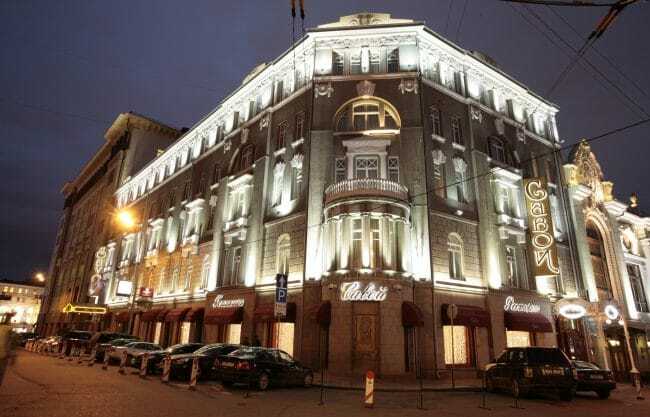 This historic hotel underwent a complete renovation in 2005 and is now Russia’s first member of Small Luxury Hotels of the World. 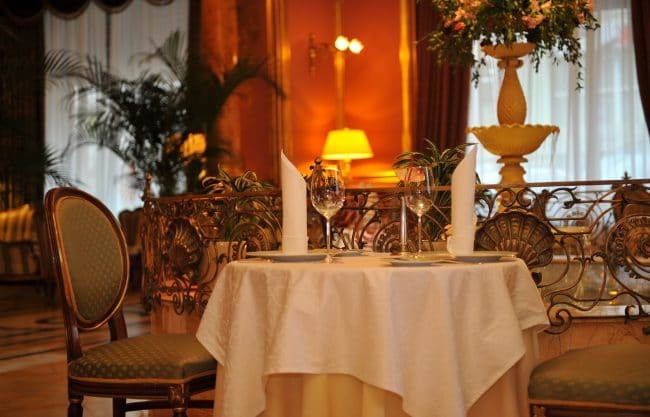 The hotel features the Savoy Restaurant, one of the most beautiful fine dining establishments in the city. 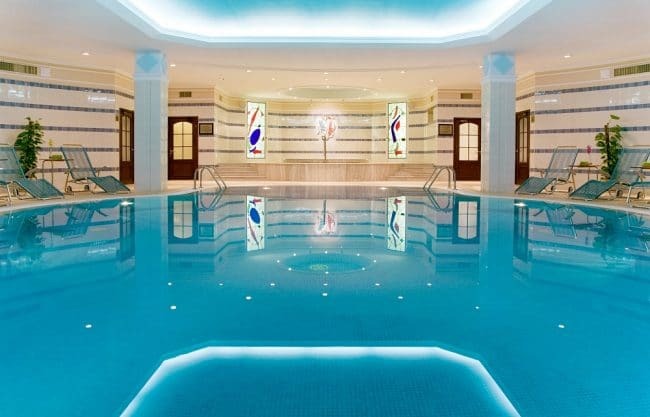 Guests have the use of a fitness center, huge swimming pool and business center. 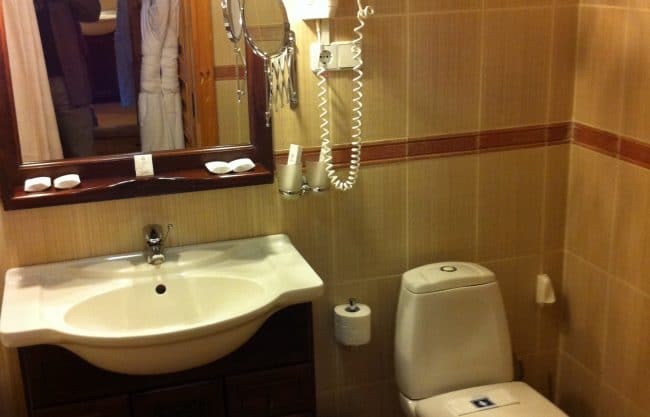 All rooms include Italian furniture and linens, a trouser press, complimentary mineral water and internet access. 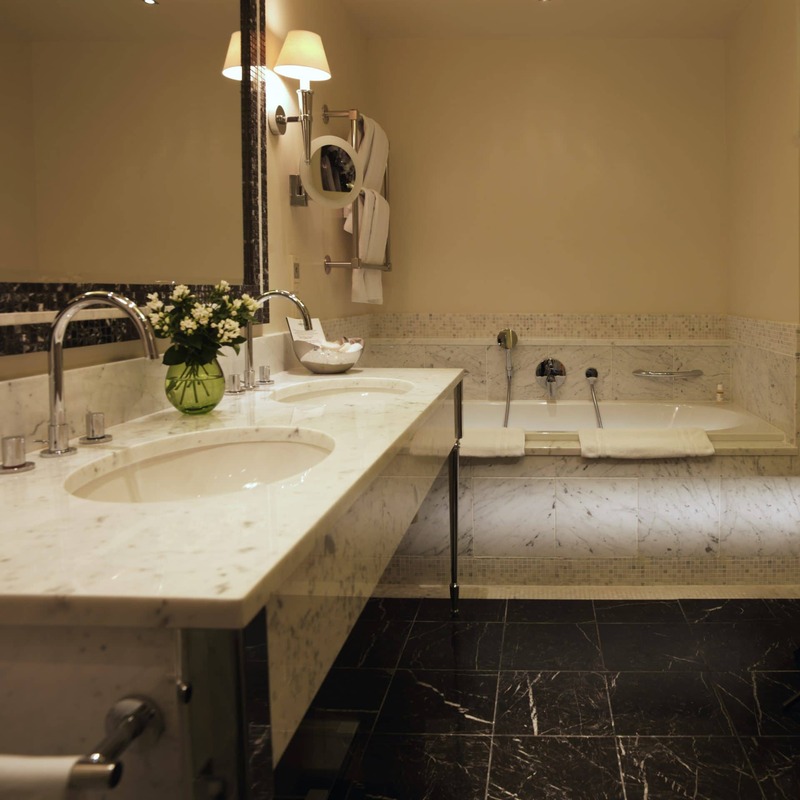 Each room features a luxury marble bathroom with heated floors and towel racks and hairdryer. 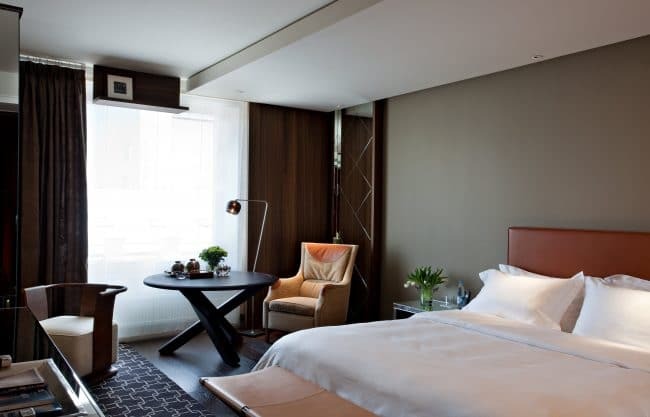 Our favorite rooms are Executive Rooms that feature a separate sitting area with armchair and floor to ceiling windows! 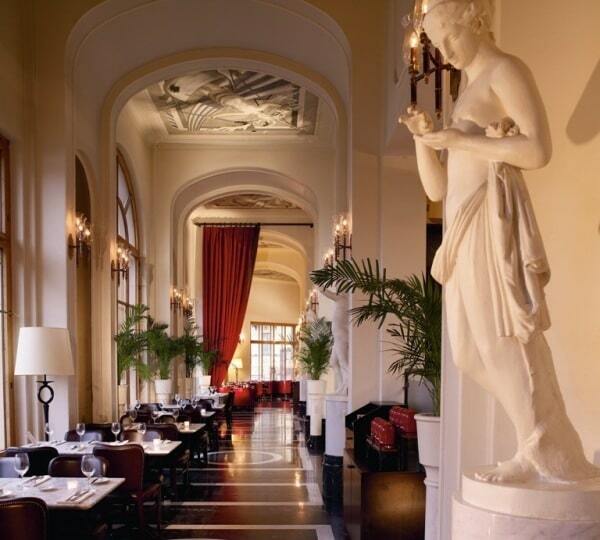 The Four Seasons Hotel Lion Palace has been created from a historic 19th century Russian palace. 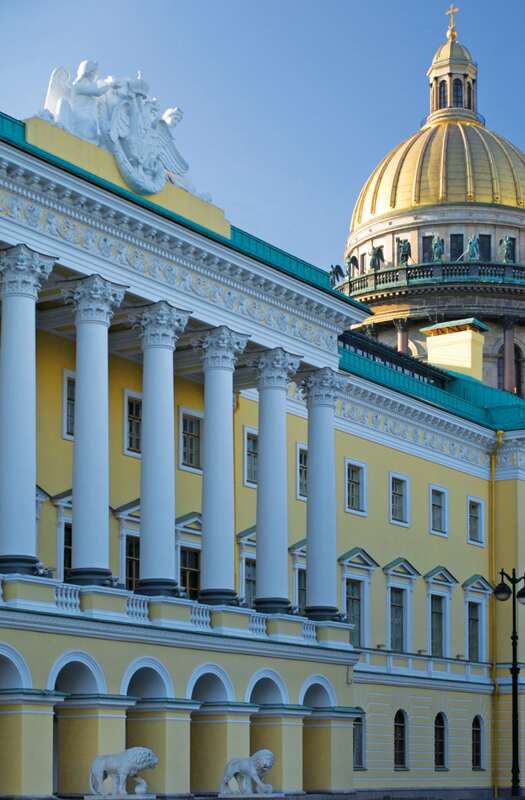 Located in St. Isaac's Square, the hotel is just a short walk to the Hermitage Museum. 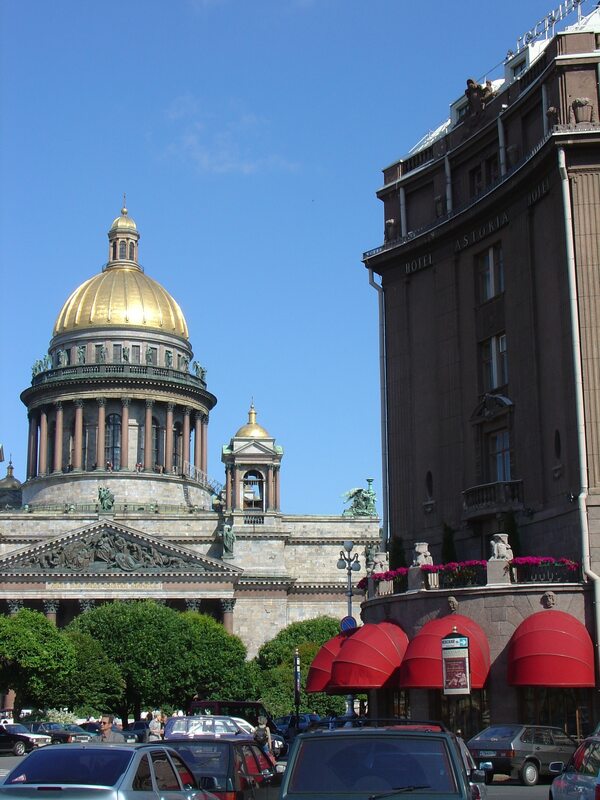 Apart from Four Seasons legendary service, the hotel offers stunning views of St Isaac’s Cathedral and Admiralty Gardens. 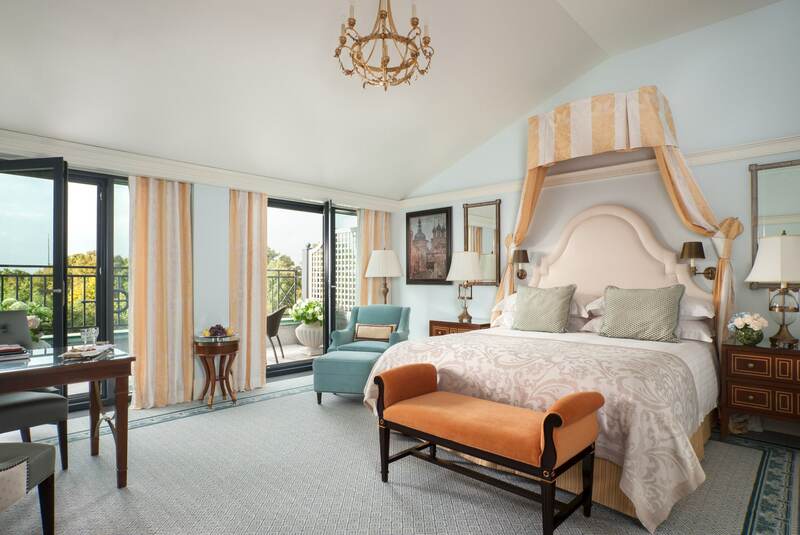 Our favorite rooms here are Four Seasons Rooms, combining space with views. In the summer months, the Terrace Rooms offer your own private outside space. The Four Seasons Lion Palace has a two signature restaurants, Percorso, specializing in Italian and Sintoho, serving Japanese cuisine. 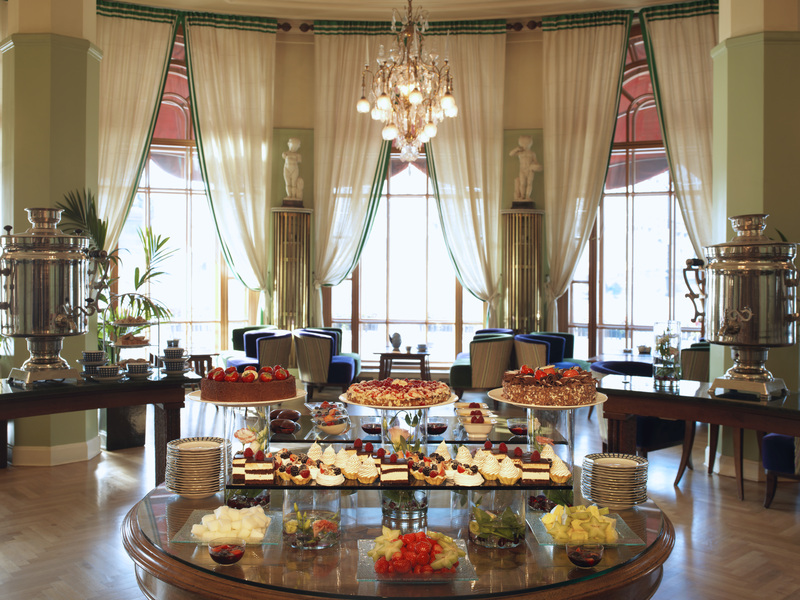 Breakfast is served in the glass domed Tea Lounge. 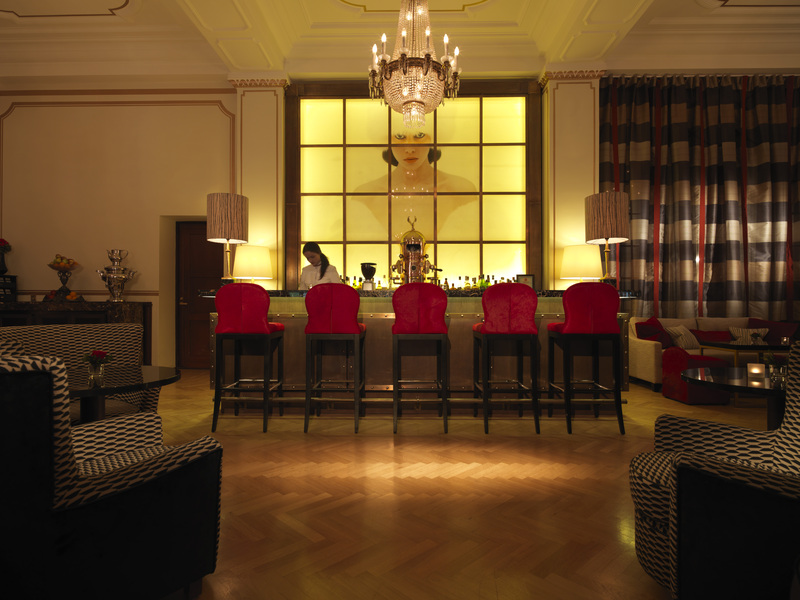 Warm up infront of the fire in the richly panelled Xander Bar. 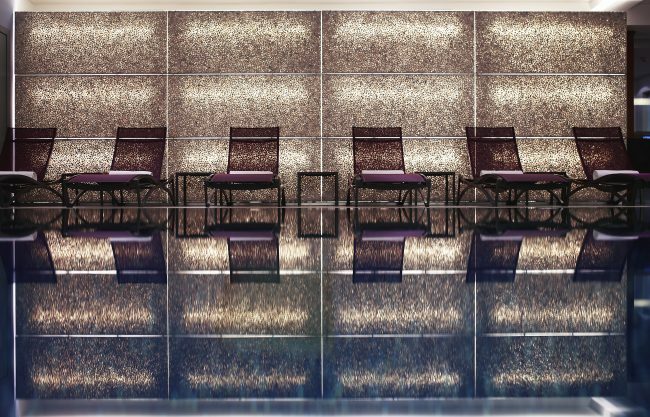 To unwind, the hotel has a glass-topped spa, perfect after a busy day of touring. For more information and to book, contact one of our experts. 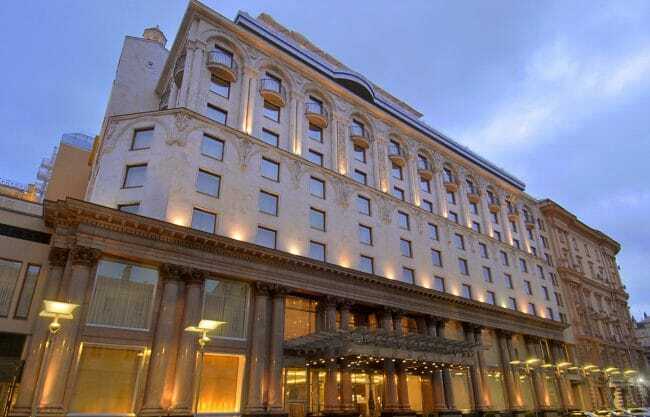 The Hotel Astoria has, for the last 100 years, been at the center of St. Petersburg life and history. Lenin addressed the crowds from the balcony of suite 211 and Hitler planned to celebrate his proposed victory over Russia in the Winter Garden Ballroom. He even went as far as having the invitations printed. Mikhail Bulgakov spent his honeymoon in room 412, where he started work on his great novel, the Master and the Margarita. Today the Astoria still plays host to celebrities and politicians, and the 172 rooms and suites were all renovated in 2013. 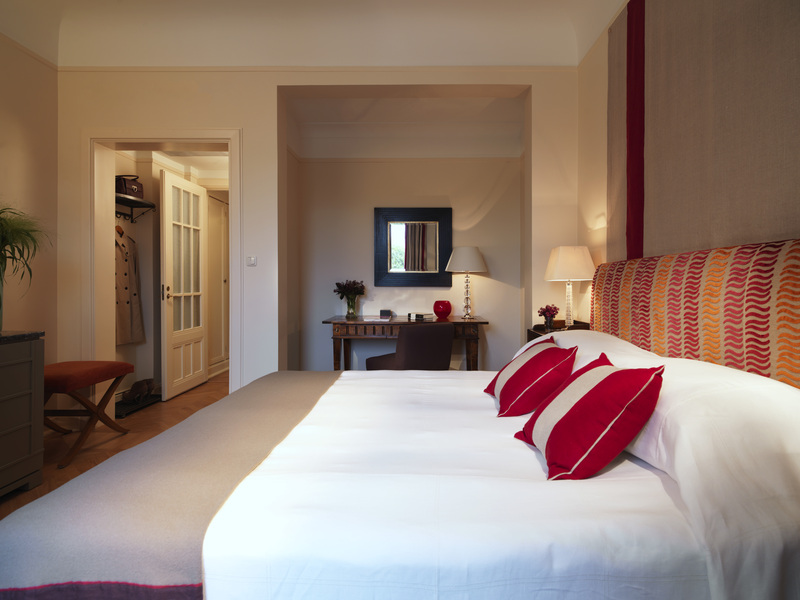 Our favorite rooms are the Deluxe Junior Suites facing the square. 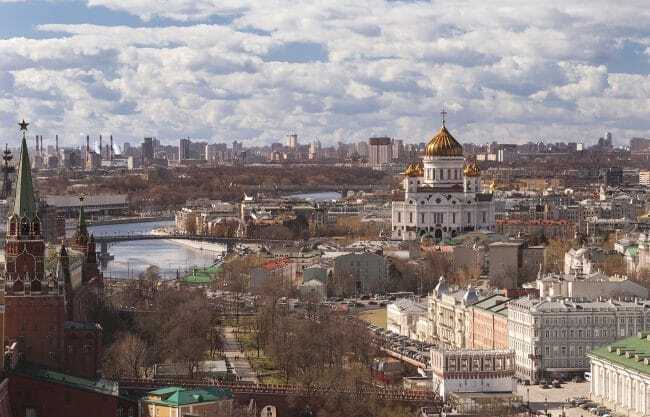 The hotel is wonderfully located in the heart of the city in St. Isaac's Square and is in walking distance from the Hermitage and the banks of the Neva River. The decor is light and airy and gives a sense of place that is more Chekhov's Russia than opulent Oligarch, with oak parquet floors and pristine Russian Volga linen curtains and bedspreads. 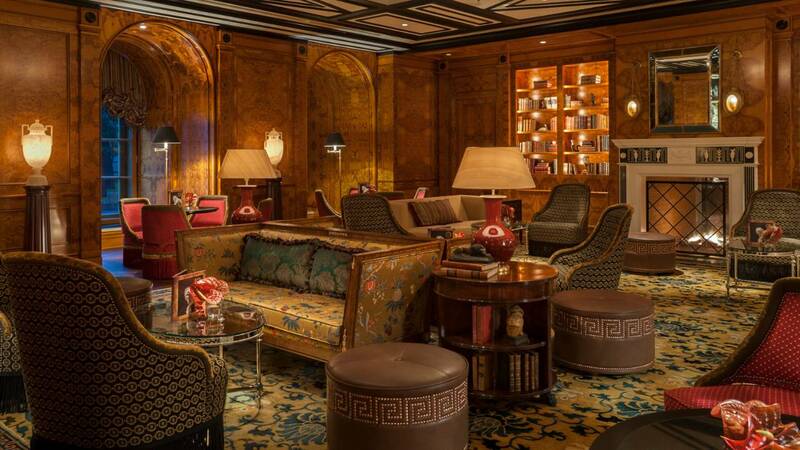 The Kandinsky Bar is a perfect place to enjoy a frozen vodka or two, and the Rotunda lounge with its large bay windows overlooking St. Isaac's Square is a relaxing place to watch the world go by and enjoy an afternoon tea from a traditional Russian Samovar. The Astoria Cafe serves the best pelmini (Russian Ravioli) in town. 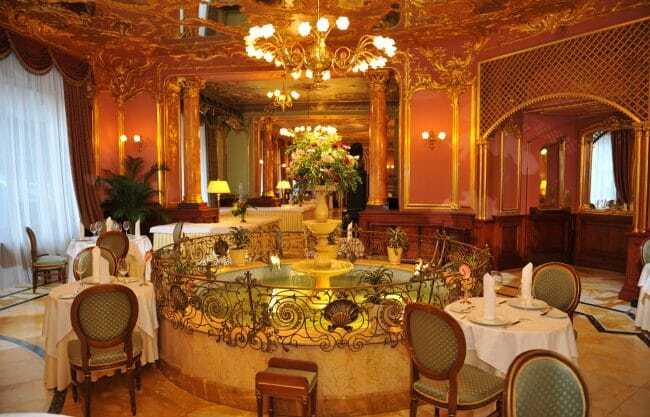 This St. Petersburg hotel is full of history. 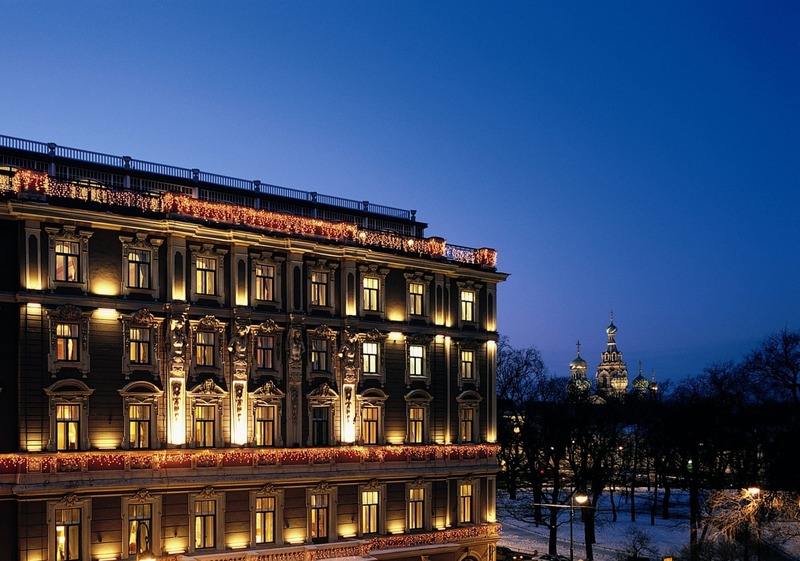 Built in 1875 it has always been the Grand Dame of St. Petersburg hotels. 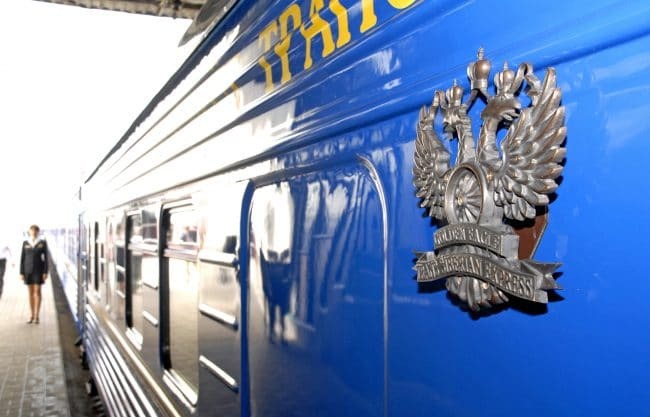 The hotel is owned by Belmond, (formerly Orient Express) who have invested heavily in the refurbishment of the rooms and restaurants over the last five years, most recently in the collection of historic suites, each named after a famous Russian cultural icon. 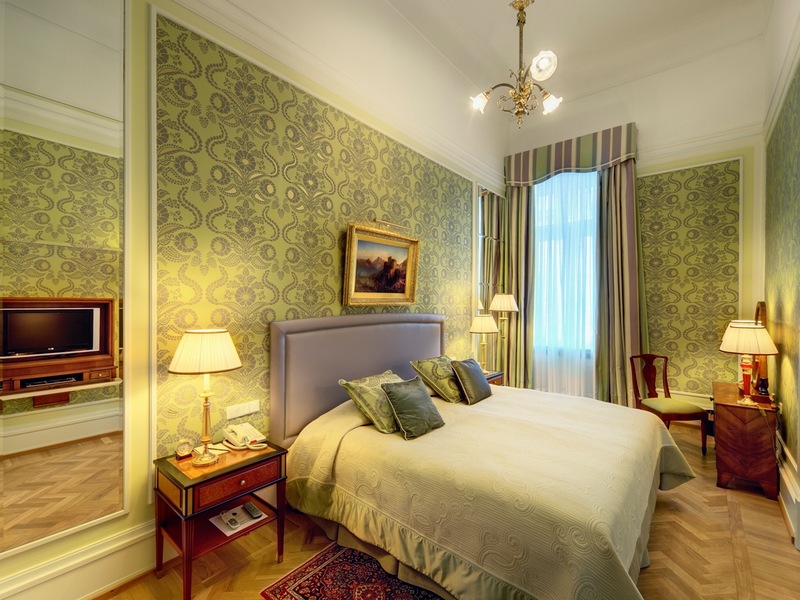 Located partly on Nevsky Prospect, some of our favorite rooms are the Deluxe Art's Square rooms, with their views of the onion domed Church of the Spilled Blood, and the Russian Museum. 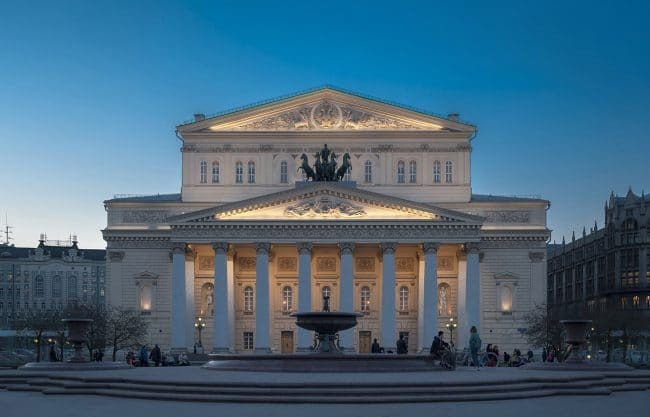 Directly opposite the St. Petersburg Philharmonic and steps away from the Milhailovsky opera and ballet theatre the hotel is also within walking distance of the Hermitage Museum. 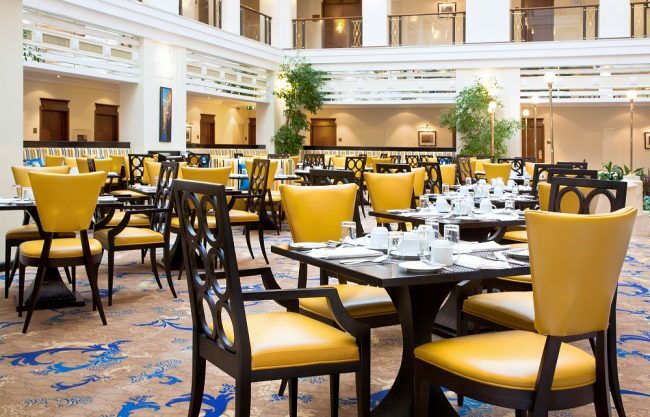 The Europe Restaurant, where breakfast is served is also famed for its sumptuous Sunday Brunch. 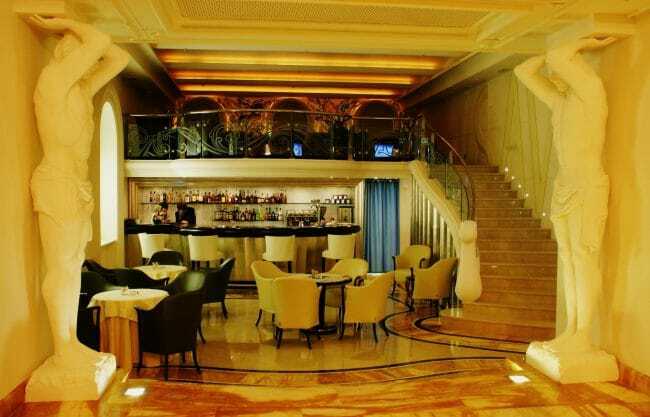 The hotel also has a bar, a caviar bar and a new fusion, Asian restaurant - Azia. 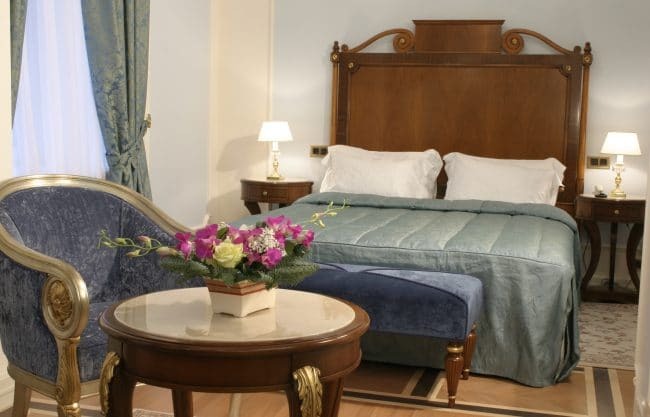 The Angleterre Hotel is located in St. Isaac's Square, next door to the Rocco Forte Hotel Astoria. 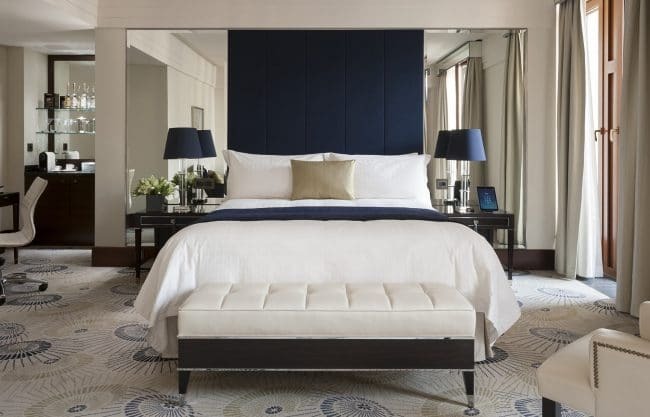 All rooms feature a contemporary design, parquet flooring, as well as sumptuous embroidered Volga linens from Russia. Rooms here do tend to be on the small side, but views are excellent. 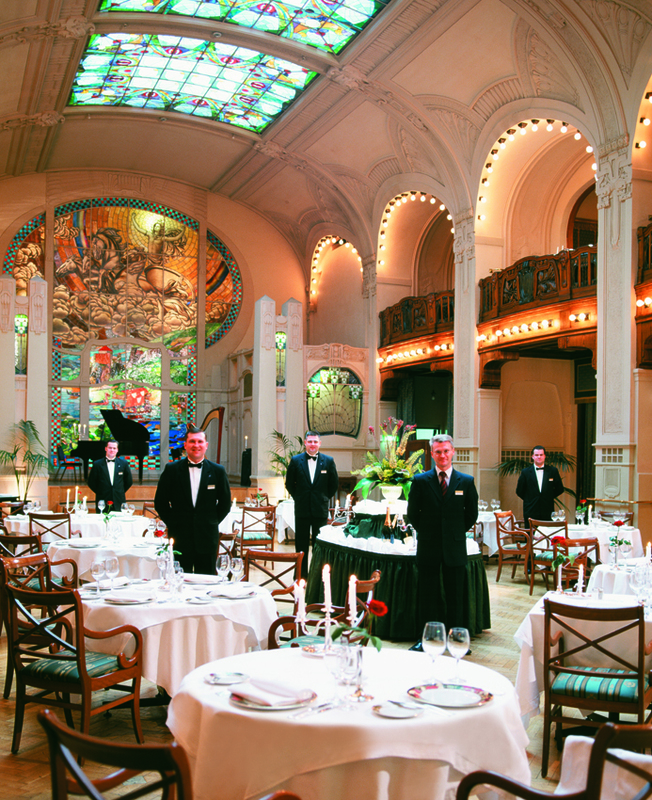 The Angleterre offers excellent value, particularly in the peak season month of June. We suggest upgrading to rooms that look out to St. Isaac’s Cathedral – from some of these rooms you feel you can almost touch the dome! The hotel is managed by the Rocco Forte Collection. This means that guests can use the facilities of both the Hotel Astoria and Angleterre Hotel and sign to their room account. 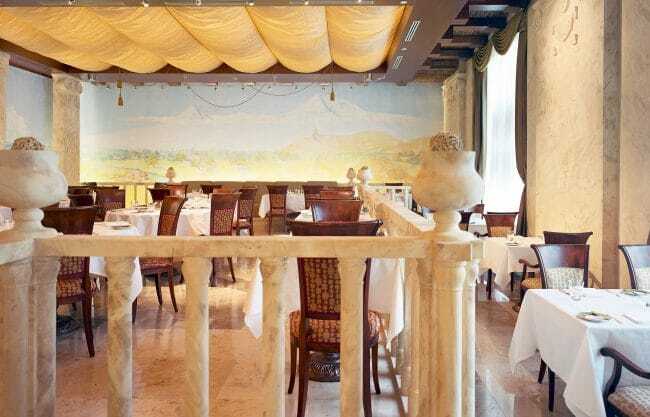 The hotel’s Italian restaurant, Borsalino, is one of the best Italian restaurants in the city. The Pushkarskaya Sloboda Hotel is located in one of the oldest cities of Russia - Suzdal, on the bank of the Kamenka river. 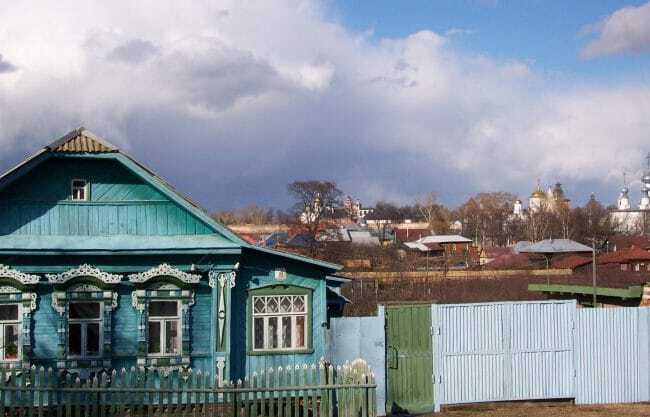 The most famous attractions of Suzdal are situated not far from the hotel including the Museum of Wooden Architecture and the Kremlin. The main feature of the Pushkarskaya Sloboda Hotel is its architectural ensemble, which combines structures of the XIXth century with Russia's traditional wooden style. 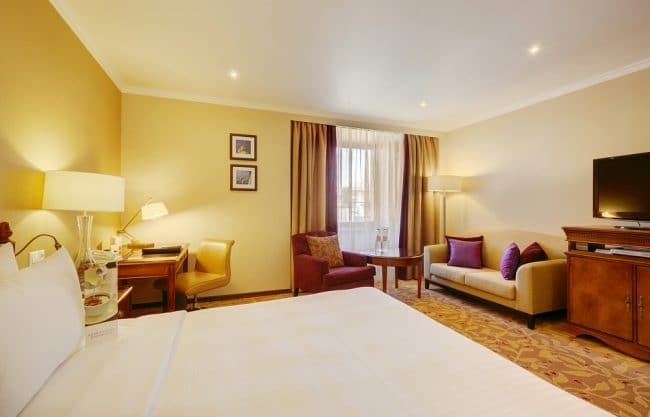 The hotel offers 156 spacious guest rooms all equipped with modern amenities allowing for a very comfortable stay. 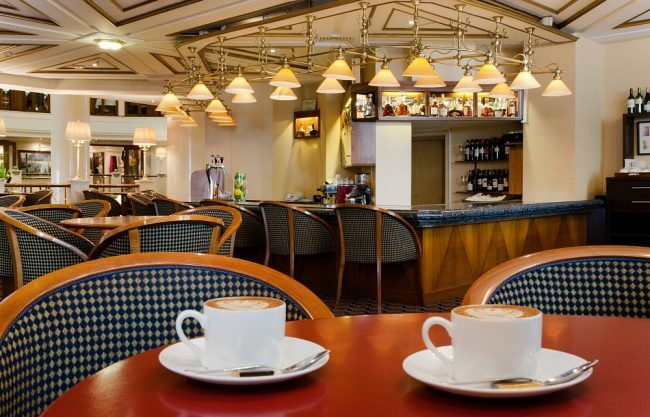 The hotel offers an excellent buffet breakfast every morning and a bar, perfect for a relaxing evening drink with fellow travelers. 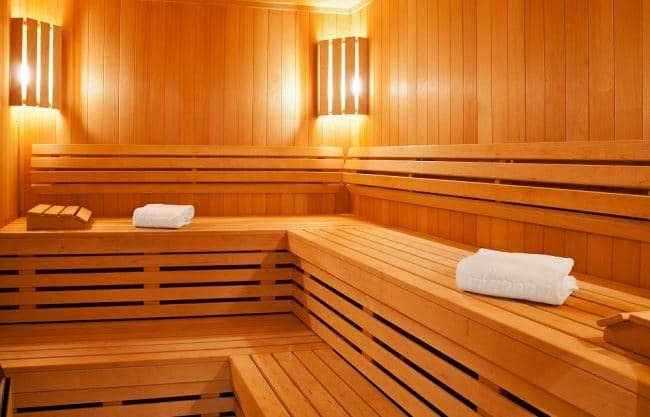 There is also a fitness center if you are interested in getting in a workout or relaxing at the sauna. 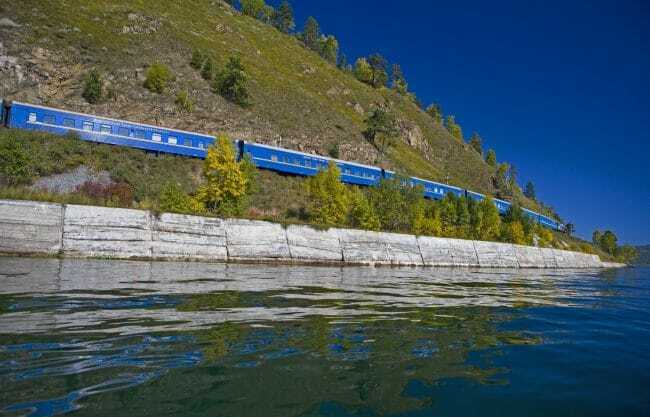 Travel aboard the luxurious private Golden Eagle train through some of the world's most exotic places. There are several itineraries available this year – journeys through Russia, Mongolia, China, the Baltic Countries and Ukraine. Experience superior service and a view untouched by tourism as you traverse this remote landscape. 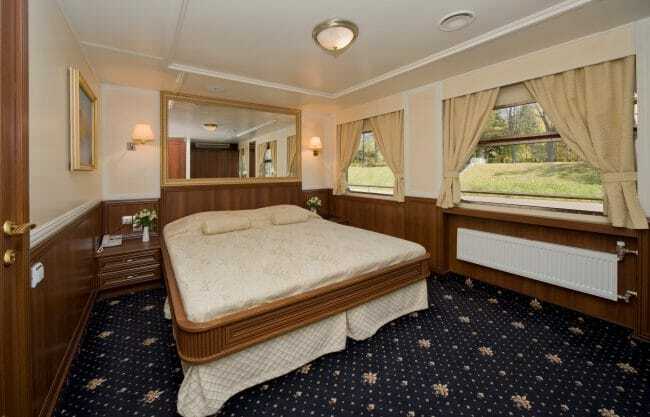 This mobile "hotel" offers spacious and well appointed cabins, and fine dining you would expect from any luxury hotel. Amongst the best in rail travel today, Gold Class cabins feature modern en-suite amenities including power showers and under floor heating. Cabins are excellently appointed and equipped with state of the art DVD/CD Player, LCD screen, audio system, individual air conditioning, recessed lighting and wardrobe space. Gold Class cabins have an area of 77 square feet. Bedding is upper and lower twin berth bedding. Gold Class guests have wine and beer included with lunch and dinner as well as drinks in the bar car from the standard bar list. Silver Class cabins are smaller than Gold Class, but still have modern en-suite facilities with a smaller shower. You will find added wardrobe space in the cabin as well. All cabins feature the same amenities as the Gold Class cars, but carriages contain six cabins as opposed to five in Gold Class and have an area of 60 square feet. Bedding is upper and lower twin bedding. 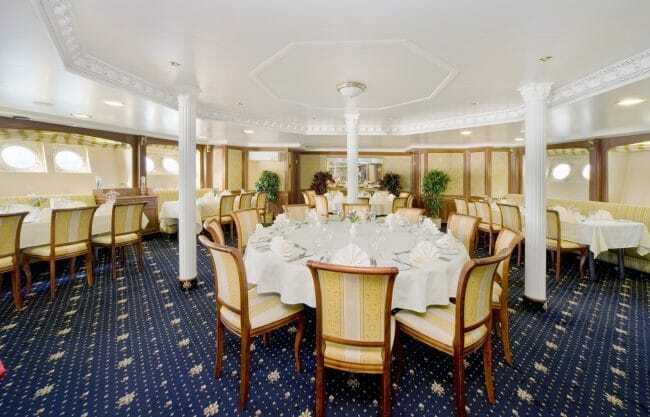 Silver Class guests have wine and beer included with lunch and dinner. The category below is another option for those passengers that don’t need all the luxuries and are looking for a more affordable option. New Heritage Class Cabins: The New Heritage Carriage provides comfort for passengers at 39 square feet. There is a separate shower compartment and shared facilities as these cabins do not have en-suite bathroom facilities. Each car has eight twin compartments, all fitted with upper and lower berth beds that convert to sofa seating for daytime travel. There is space for luggage storage under each bed and for suitcases in a recess above the corridor area. Clothes hangers are provided and the cars are well appointed with mirrors, bedside table, and space for the storage of small items. Each New Heritage cabin has a wash basin for added convenience. While on the train, Breakfast, Lunch and Dinner are included in the beautifully appointed restaurant car. 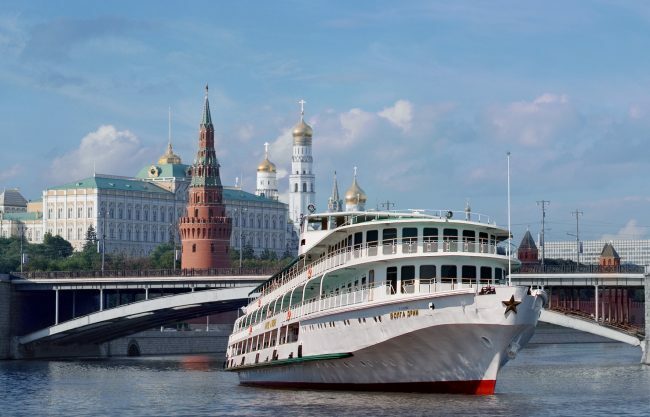 The five-star boutique Volga Dream is our preferred recommendation for the ultimate river experience in Russia. 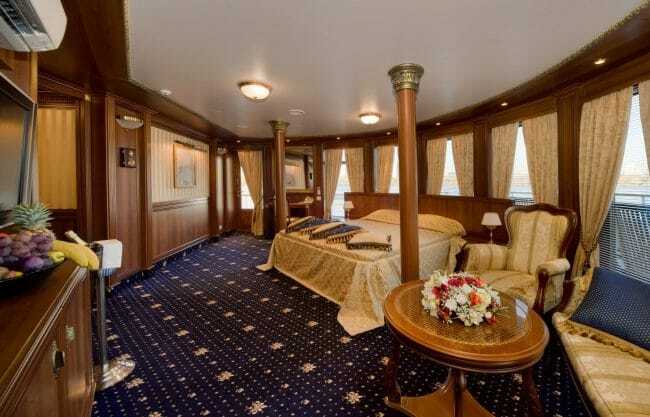 The ship holds fewer than 110 passengers, a truly intimate way to cruise! 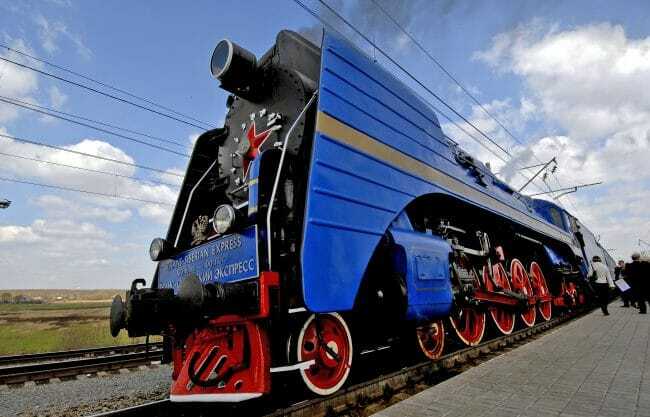 The Volga Dream also features an outside lounge and bar which is the perfect spot to watch the Russian countryside go by. 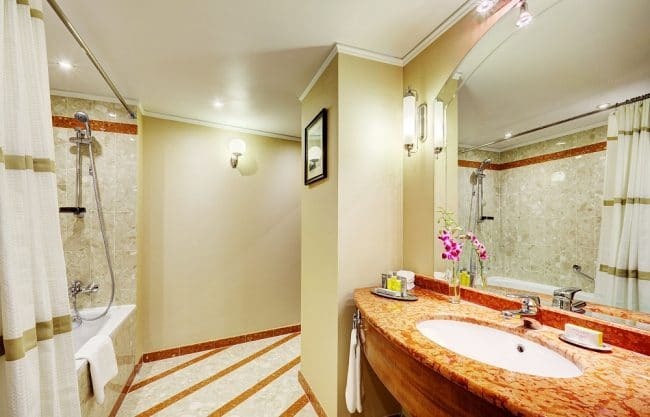 All staterooms are equipped with individually controlled air conditioning systems, private bathrooms with enclosed showers, direct dial telephones, satellite flat screen TVs with radio and music channels, in room safes, a minibar, bathrobes, slippers, hair dryer, emergency button, and unlimited bottled drinking water. 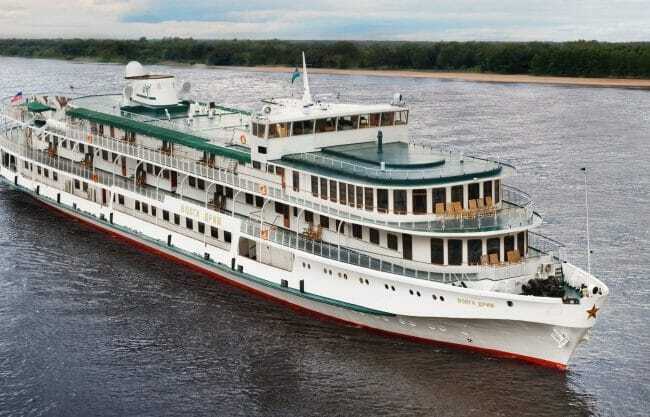 There are two 12 night tour options for the Volga Dream, Gold and Platinum Tours, plus one departure along the Lower Volga. 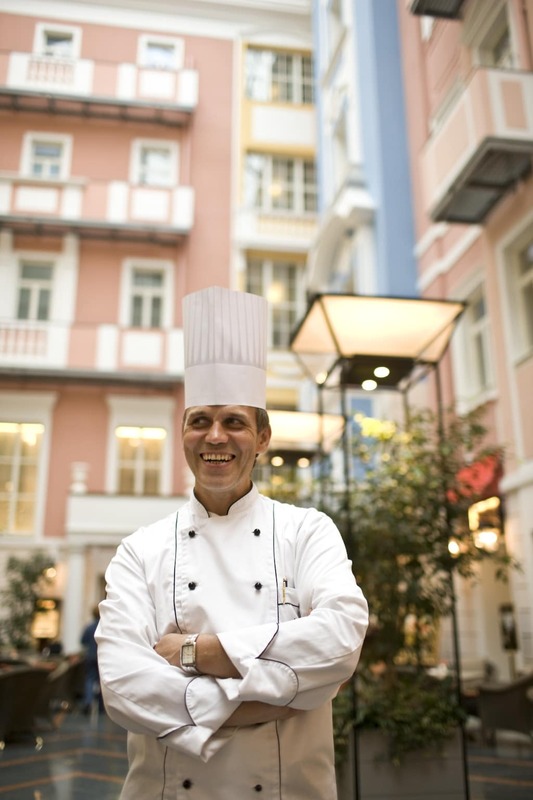 Both of the programs feature city center hotel stays while in Moscow and/or St. Petersburg.